Artists who have found fame after one of their covers has skyrocketed their popularity often find it hard to emerge from the shadow of their notable interpretation. Although difficult, it can be done – and artists such as Calum Scott and Bazzi serve as a shining examples. 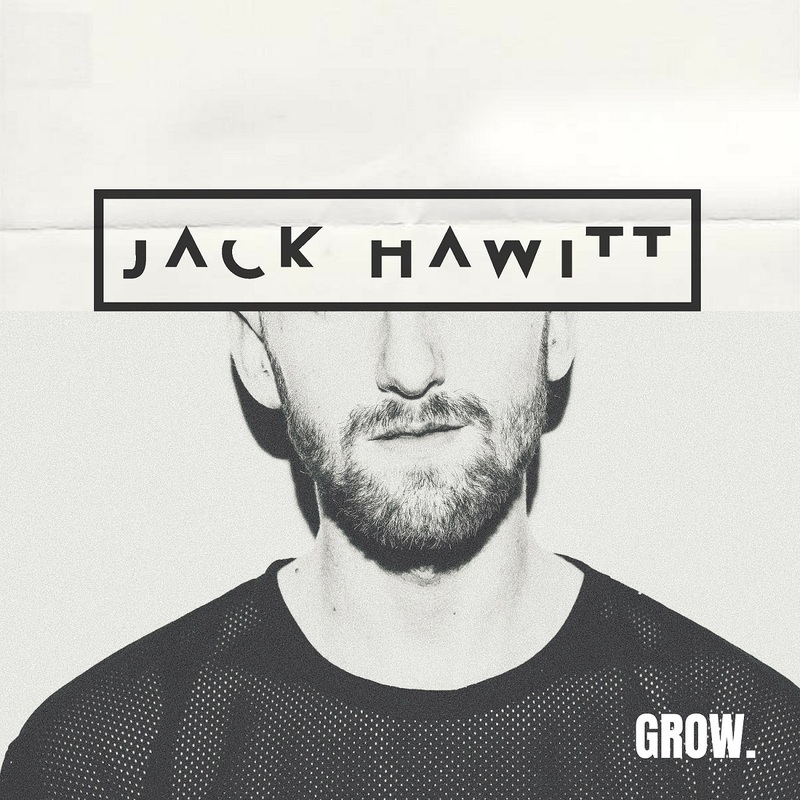 With “Grow,” London’s Jack Hawitt aims to replicate their success with his own unique style that combines an authentic singer/songwriter approach while drawing on alt-pop, electronica and R&B influences. Atwood Magazine is proud to be premiering the single and music video for “Grow,” Jack Hawitt’s highly-anticipated first original solo release. His 2017 cover of Dua Lipa’s wistfully romantic track “Be the One” feels like an utter reinvention of the upbeat original, combining eerily delicate production with Jack’s intensely impassioned vocal performance. 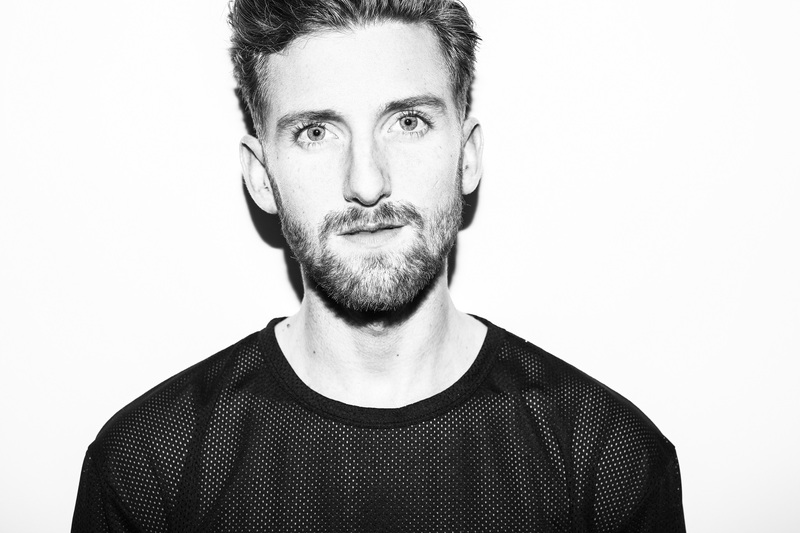 His beautiful cover soundtracked many pivotal scenes of the wildly popular British series Love Island, which for the uninitiated is a compulsively addictive and compellingly produced reality TV show which dominates water cooler conversations during its 2-month run. The track’s life-affirming lyrical sentiment is immediately accessible from even a cursory listen. While “Grow” encompasses some yearning romanticism, its focus remains fixed to the transformative realisation that every single thing you experience creates a culmination of memories that form the very fibre of your being. The combination of both this profound message and its charmingly fanciful emotionalism feels exquisitely gratifying, reminding the listener that even the most disastrously destructive break-up forms an important part of our ever-changing identity. The stylish Channel Eighty 8-directed “Grow” music video centres around Hawitt’s enticing vocal performance, inviting you to feel the palpable emotion that defines the track. 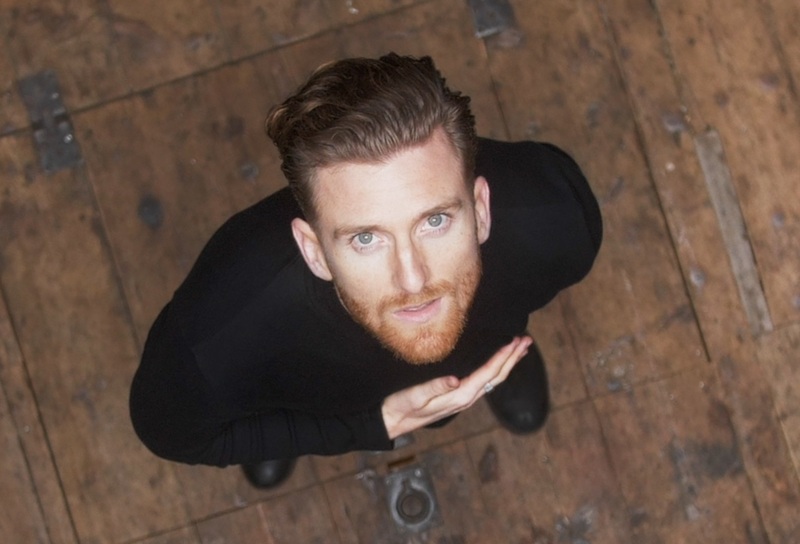 Polished, expressive dance performances from Hawitt himself and dancers Hollie Stephenson and Nick Len thoroughly express the track’s touching lyrical sentiment (choreography credit goes to Aaron Renfree), showcasing the astounding strength that’s found in unity. Ultimately, the impeccably well-shot video perfectly complements the track itself, often introducing various elements and effects in perfect tandem with the song’s mesmerizing progression.